The Center for the Study of Ethnicity, Race and Immigration (CSERI) will award a number of graduate fellowships for research expenses and travel undertaken in the summer of 2019. Students may receive reimbursements for up to $2,000 for research expenses. 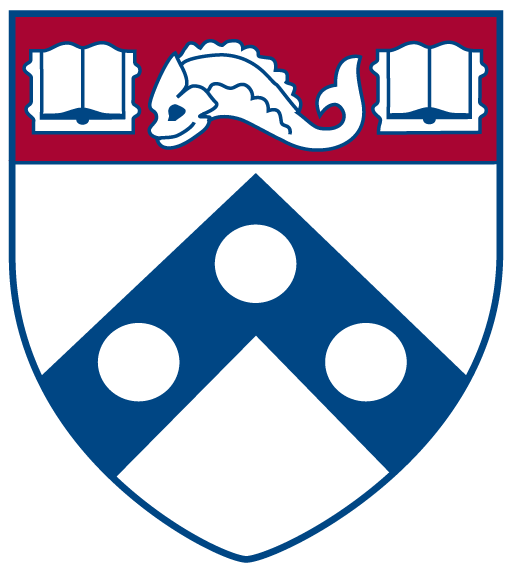 All full-time Penn graduate students enrolled in any school whose research focuses on social science approaches to race, ethnicity, or immigration in the United States or in other countries are eligible to apply. CSERI research support may be combined with funding from other programs. Costs associated with field research and/or experimental research. Travel to libraries, archives, special collections, or other research sites. Purchase of data, research materials, research-related software, and/or specialized equipment. A 5-page proposal describing the proposed research, its relation to the dissertation, the methods for conducting the research (i.e. archival, quantitative, surveys, participant observer, secondary, and published primary sources, interviews, experimental, etc. ), and a timeline. An itemized budget and brief budget narrative describing how the funds will be used. A reference letter from the applicant’s graduate advisor indicating their approval of and support for the applicant’s research plans. All grant recipients must be prepared to present on their completed research at a seminar hosted by CSERI toward the end of the academic year. Students are also encouraged to seek funding from Africana Studies, Political Science, Sociology, and other social science units at Penn.